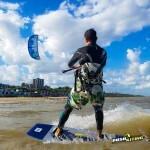 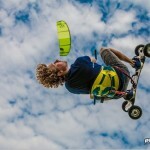 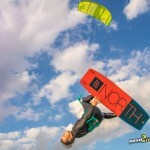 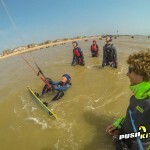 Do you love kite sports, and love being around the water. 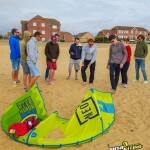 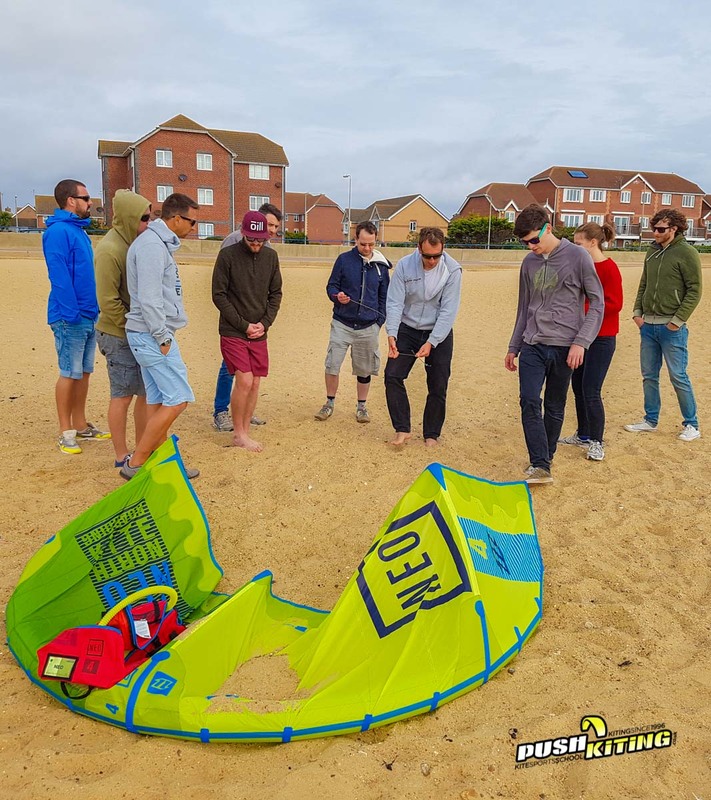 We have a very professional but friendly way to teach on land and water and we spend a lot of time teaching from our kite school safety boat, we like to have fun and kite as much as we can, come join our team! 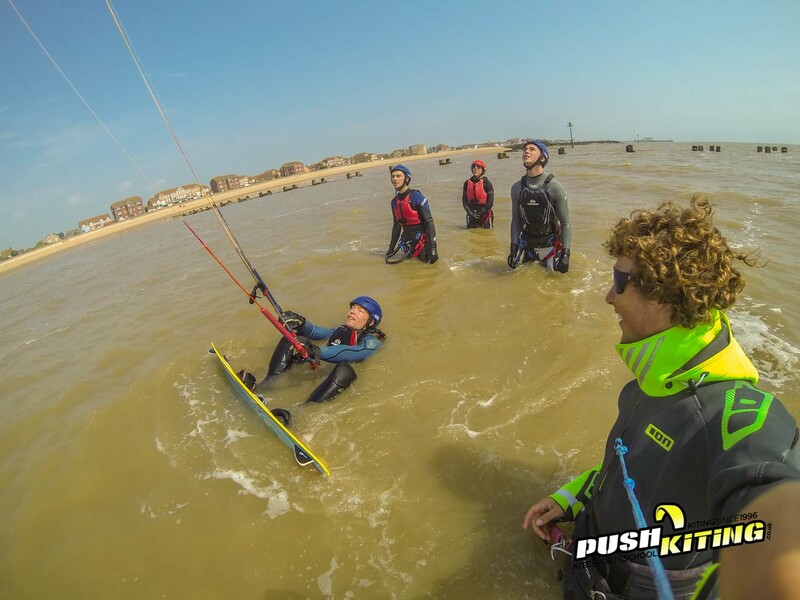 We are hiring: Two Hard working and enthusiastic BKSA qualified Kitesurf instructors to join our team for full time (part time is also available) work at a busy Kite sports school in Frinton/ Clacton Essex. 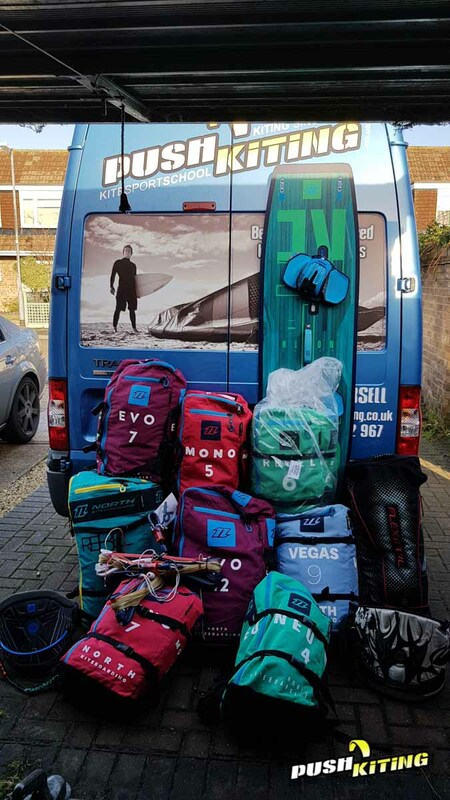 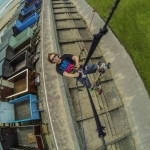 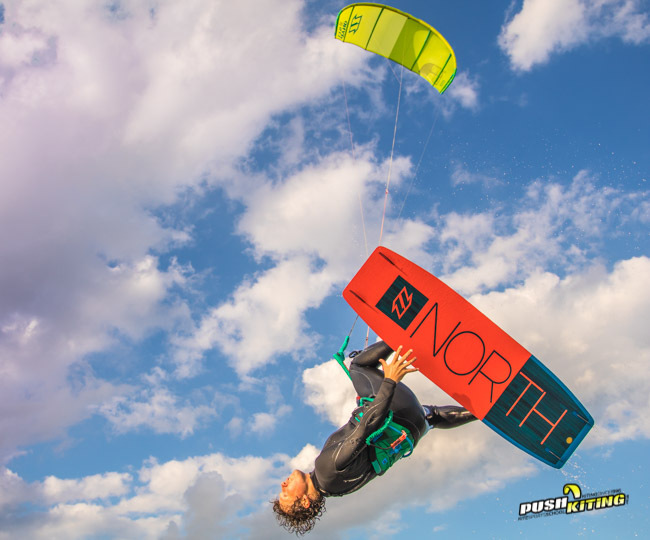 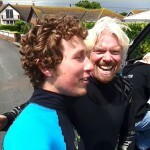 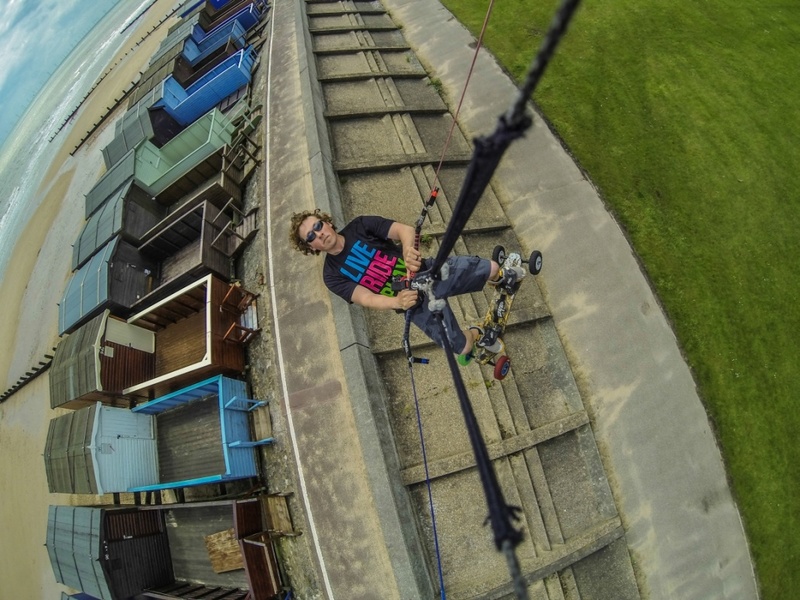 Working with a team of passionate kitesurfers, the job will be starting in March and run up to the end of October, working up to 5 days a week with great rates of pay, and world class kitesurfing instructing conditions on your doorstep. 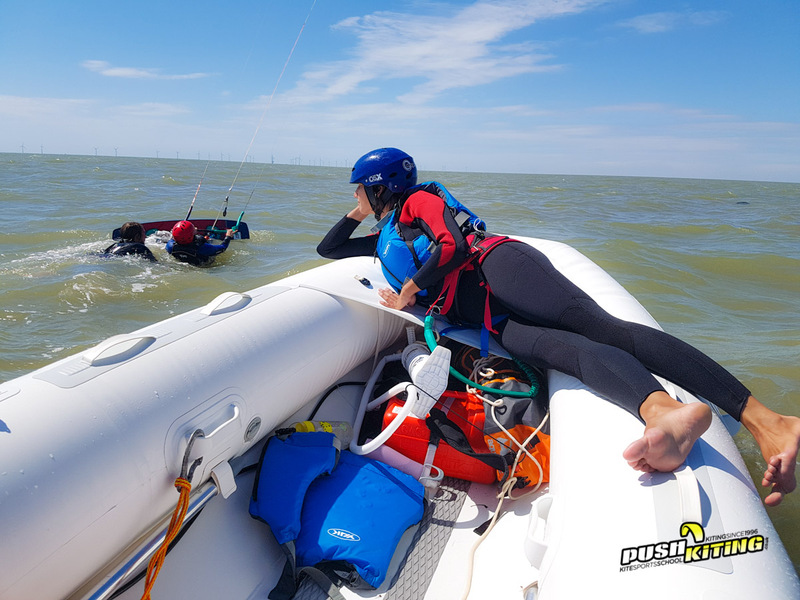 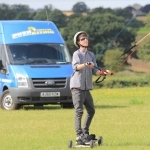 Duties will include, kitesurfing tuition, driving our boat, power kite tuition and possibility of land boarding and buggying tuition. 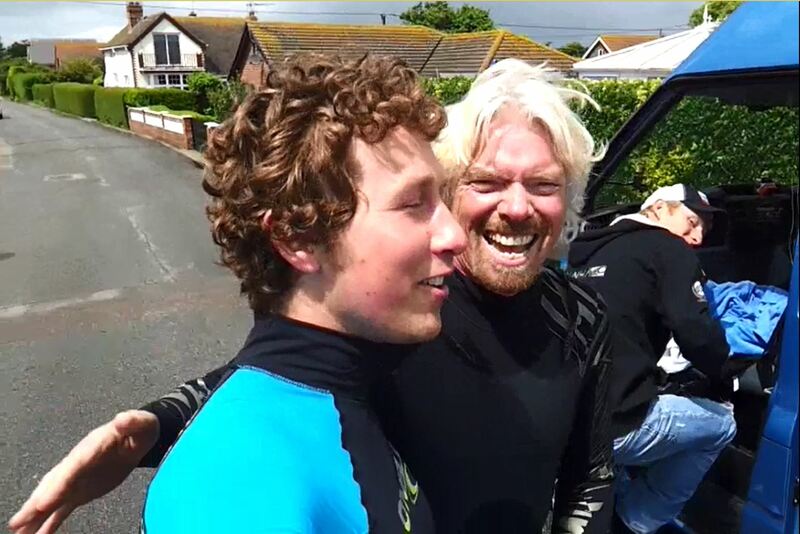 Must be happy to work weekends. 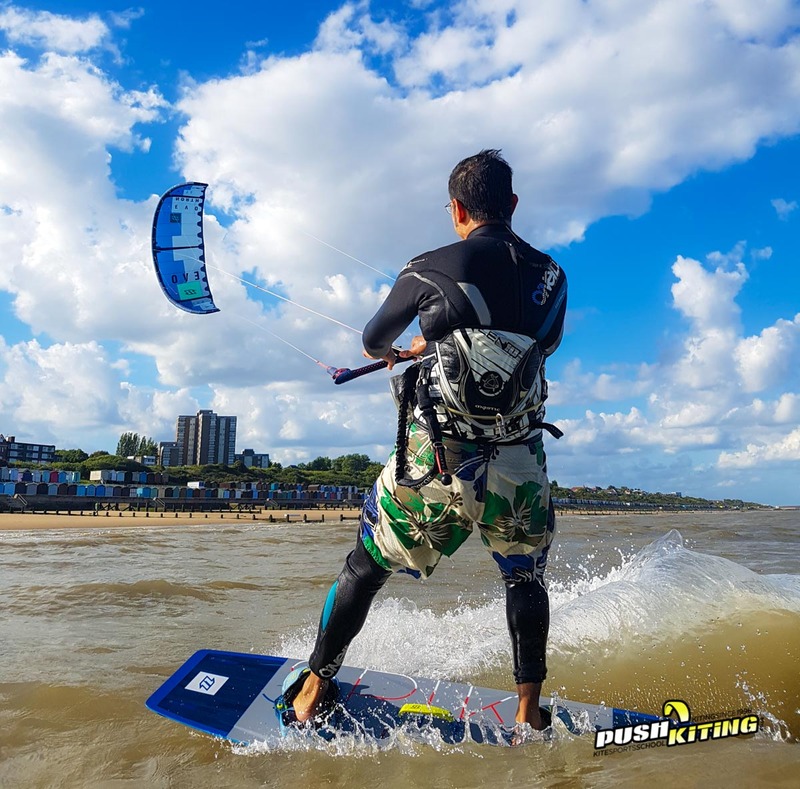 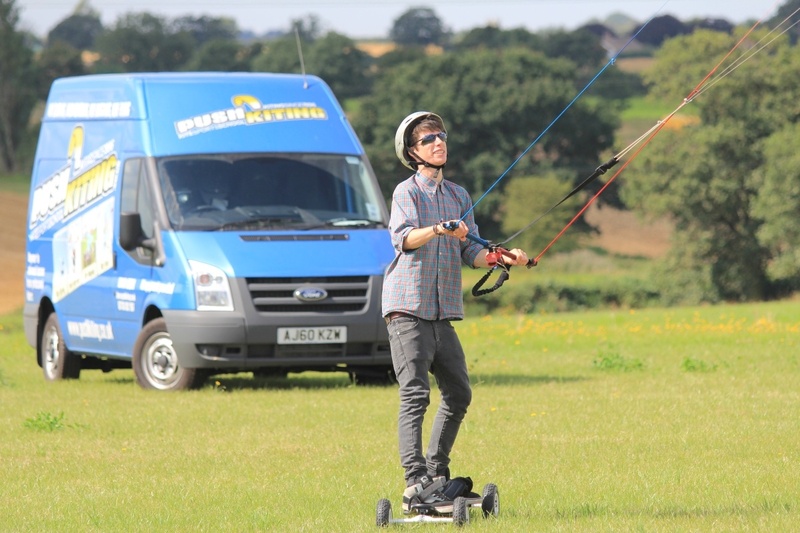 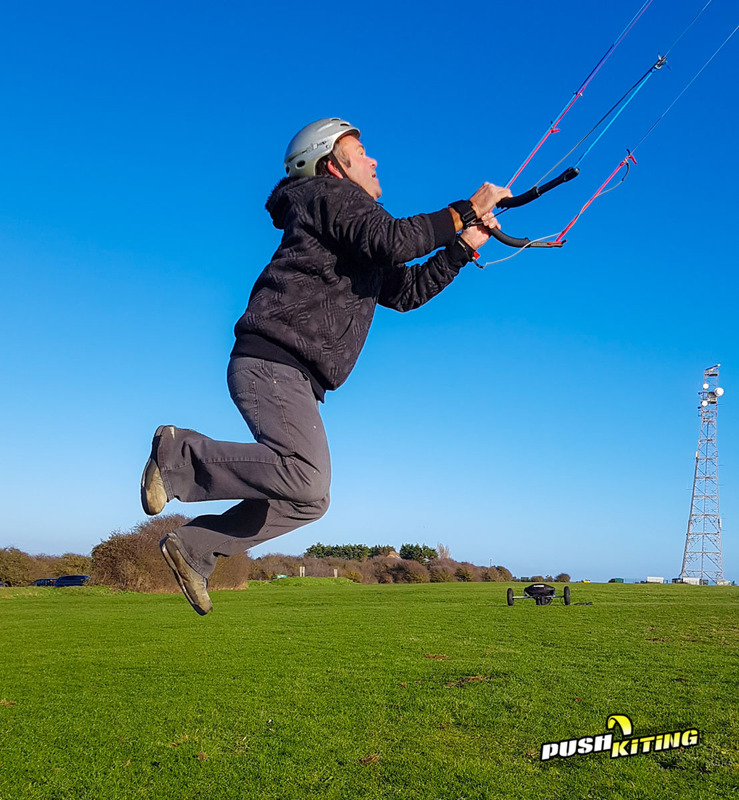 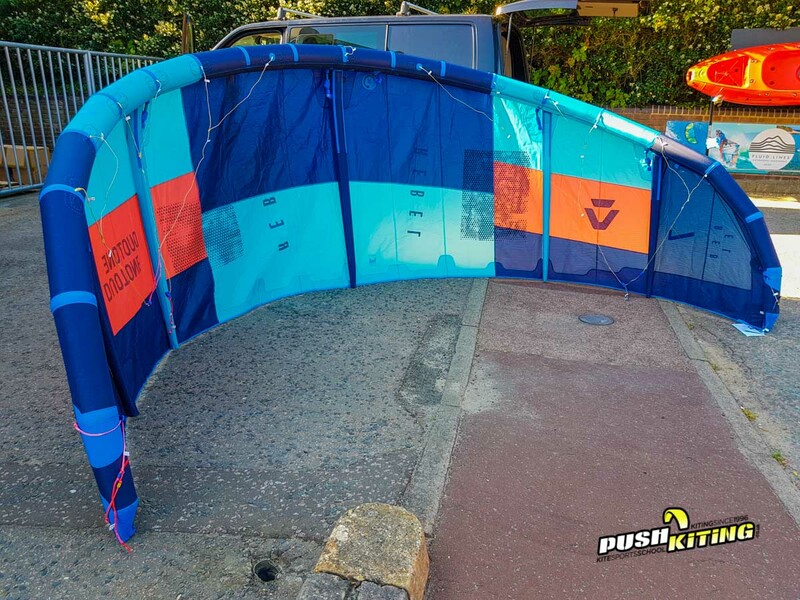 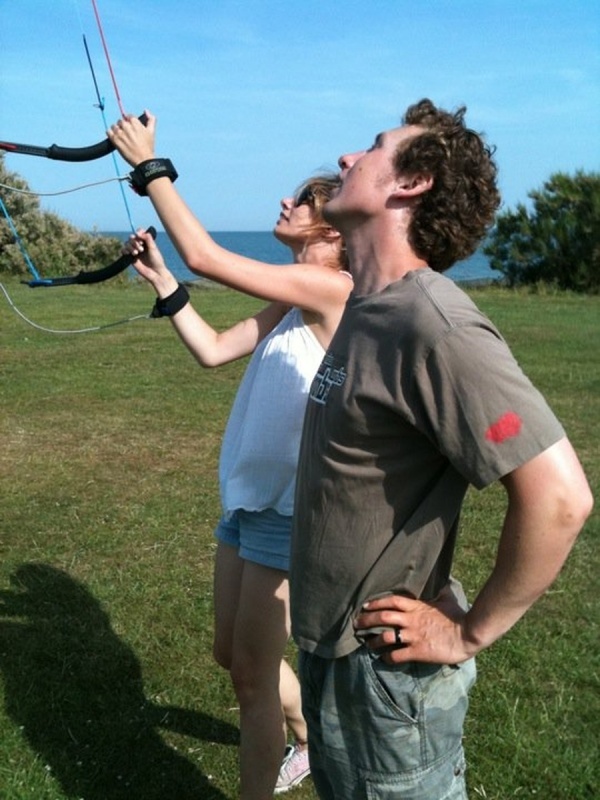 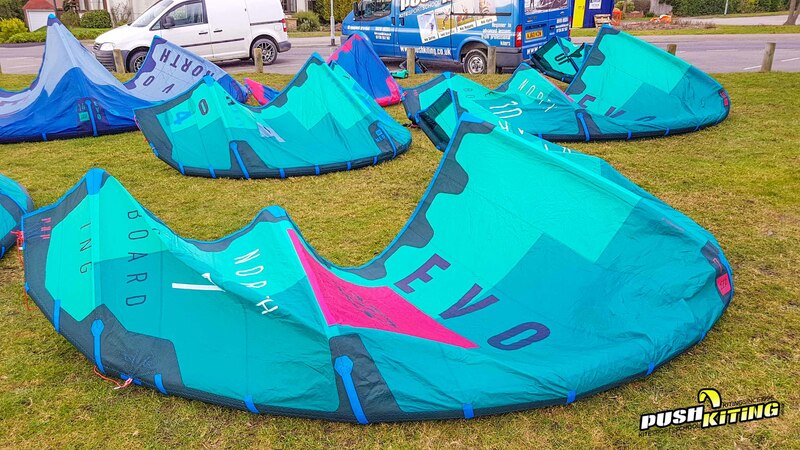 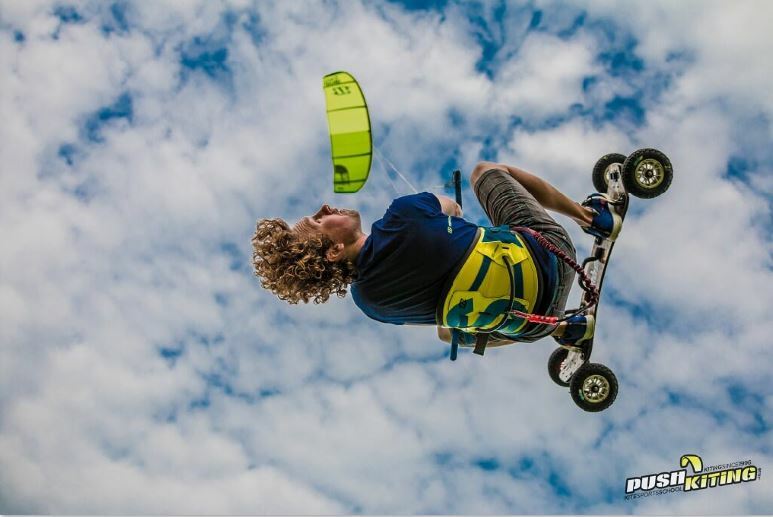 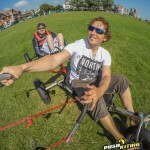 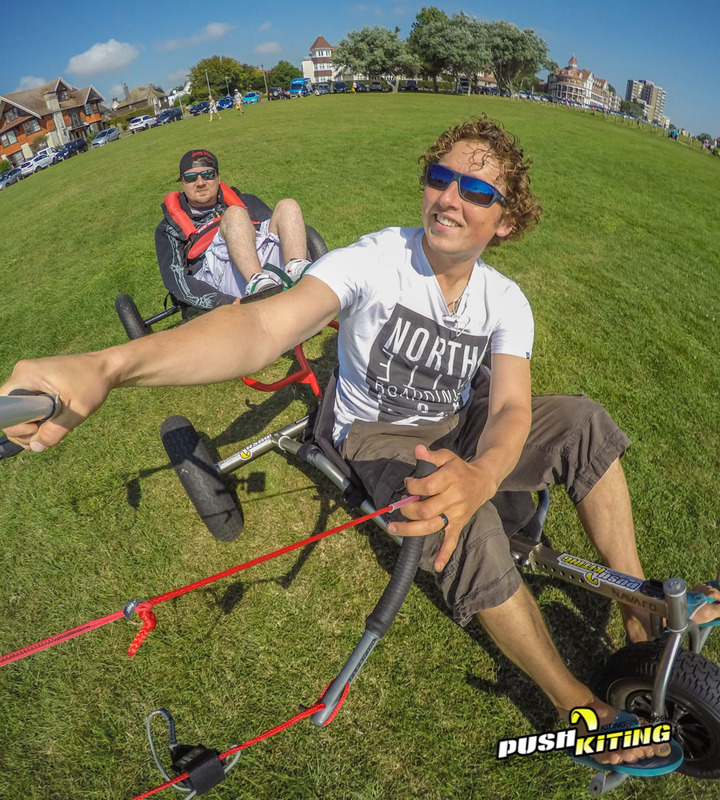 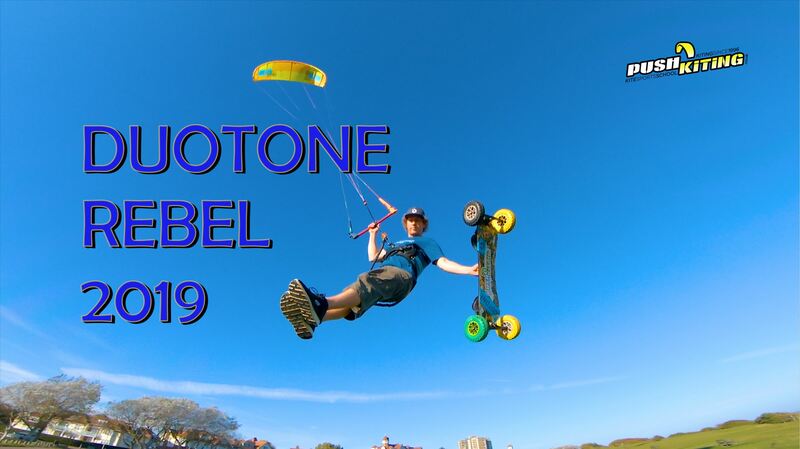 If you are interested or know anyone that would be contact Dave at dave@pushkiting.co.uk with your CV and cover letter including years of kiting experience in relevant kite sports. 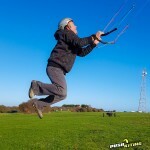 We will also require two referees one must be kite sports related.